Of our Titania crew, Nik has had one of the more exotic upbringings growing up in Malawi, Africa. Once completing high school, he moved to the UK attaining a degree in Mechanical Engineering. Nik began his apprenticeship with the company Spirit Yachts, involved in building classic wooden style sailing vessels, working there for a total of 6 years. It was during this time he met colleagues who were involved in the super yachting industry. 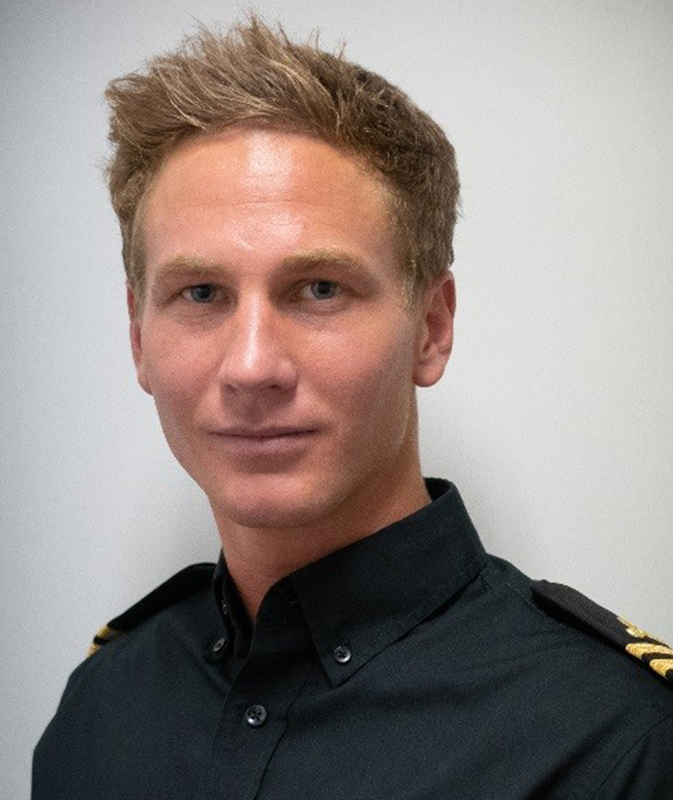 After hearing about their experiences Nik decided to move on and look for a new position where he could extend his knowledge and skills while enjoying the lifestyle yachting presents. Nik is keen into watersports, enjoying these activities during his free time. Interests – Swimming, spear fishing, scuba diving, surfing and wakeboarding.